Our company has an impeccable reputation in the market place for its quality, pricing, service, versatility and honesty. The kitchen is the heart of every home and the place you spend the most time in. Let us, together with yourself and or your architect design and built your dream kitchen in no time. 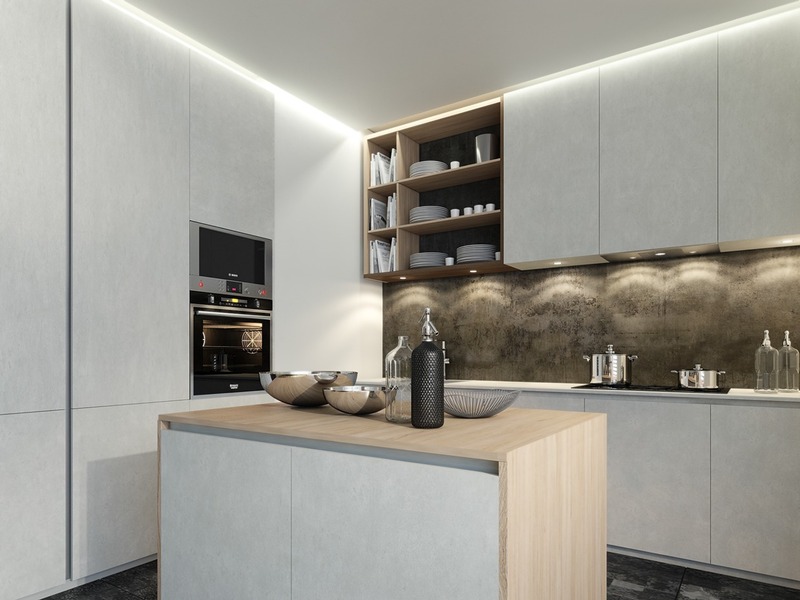 Your kitchen should be the “wow” factor in your home and at the same time functional, beautiful and practical, designed around what you as the client want. 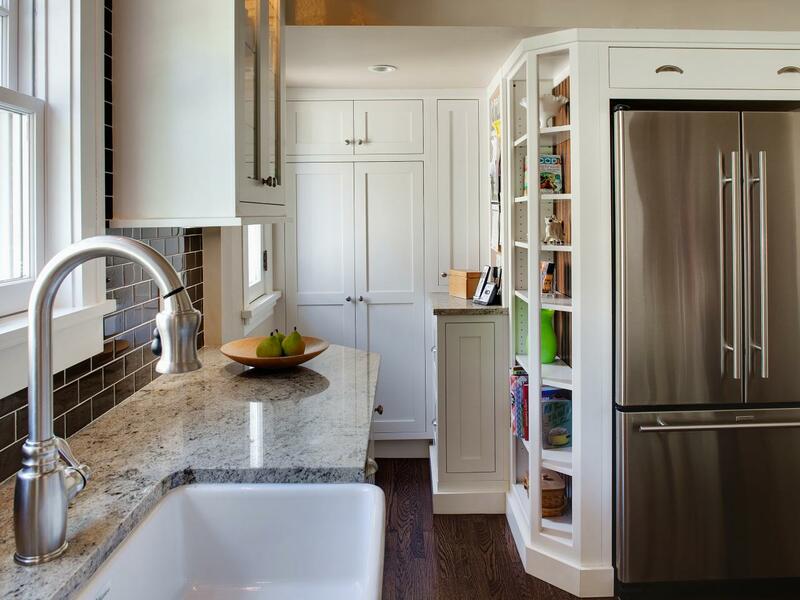 Let us take your dreams and ideas and design your dream kitchen that is both beautiful and affordable. Our premises in Edenvale on the East Rand is very central in Johannesburg and we do work all over. At our showroom we will take you on a journey of wonderful ideas and designs working one on one with one of our skilled sales representatives. We don’t just do new kitchens, we also do revamp projects to your existing kitchen – options from changing door handles to changing doors or just changing your surfaces to granite or quarts surfaces to name but a few. Repairs are also done and we have an attitude of no job is too small. At our showroom and factory in Edenvale on the East Rand you will have the options of melamine, wrap and veneer or solid bedroom cupboards. The design and practicality of the bedroom cupboards plays a huge roll in the space management of each room. Choosing a neutral colour for the doors or choosing a “wow” colour to make a statement. Maybe you would like to incorporate a dressing table into your cupboards or sliding doors. We do it all. Contact us today for a free quotation and design. Every man should have his own man cave/Pub. A place where you entertain friends and family. We can take your entertainment area and transform it into a space that you can be proud off. Functionality and design is of utmost importance when designing this area. It has to display your personality and also add unity to the rest of your house. Adding lighting and granite worktops with the right colour choice will really make a statement. Having water points, fridges and glass displays in the right area is critical. 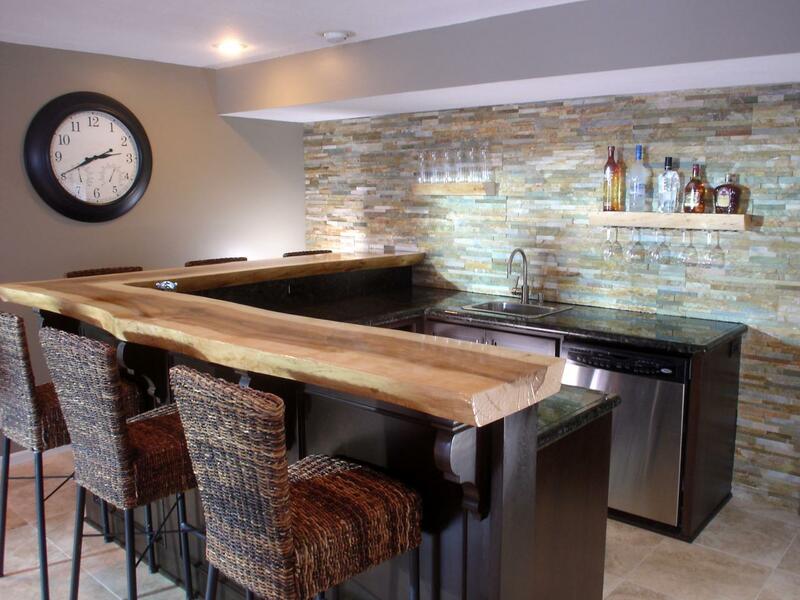 Let us assist you with the design and building of your dream man cave. Visit us at our factory/showroom on the East Rand located in Edenvale today. Our team of sales representatives are waiting to hear from you. Click here to visit the ArtiCAD Room Viewer app & see what your kitchen could look like. Your bathroom is the second most important space in your home. Come and visit our factory/showroom in Edenvale on the East Rand and have a look at what we offer. 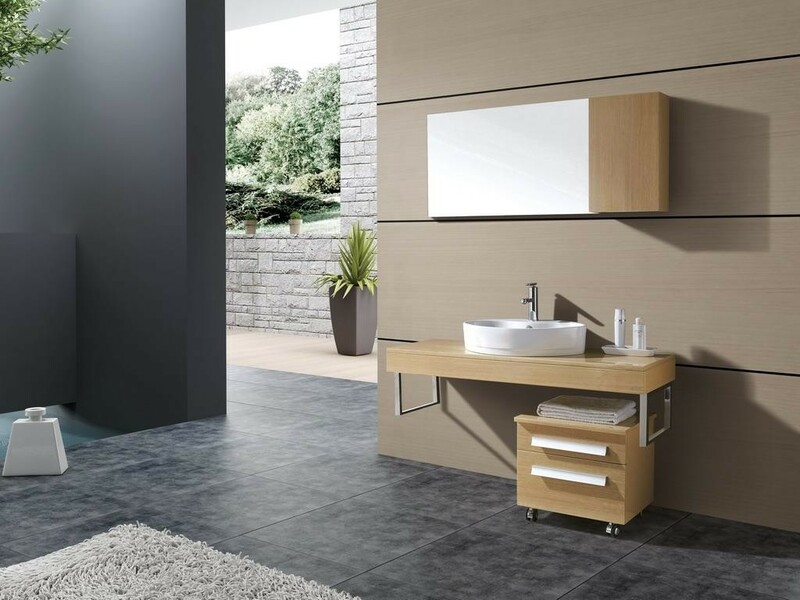 Be it a floating vanity raised off the floor or a conventional fixed vanity with storage for cosmetics and toiletries. Underslung basins or top mounted basins. We do them all. Mirrors incorporated into wall units. Doors doubles up and saves space. Your vanity should be more than just a surface to house a basin. Make it your special feature in your bathroom. Let us assist you with your design and ideas. Opening a new store in Gauteng or anywhere else for that matter can always be challenging. If you need assistance in creating your shop front why don’t you visit our factory/showroom in Edenvale and we will be happy to assist you. Our highly trained installers will make it look so easy and will make your visions come to life. Our onsite spray painters and site agent will liaise with the contractor so that everything runs like clock work. 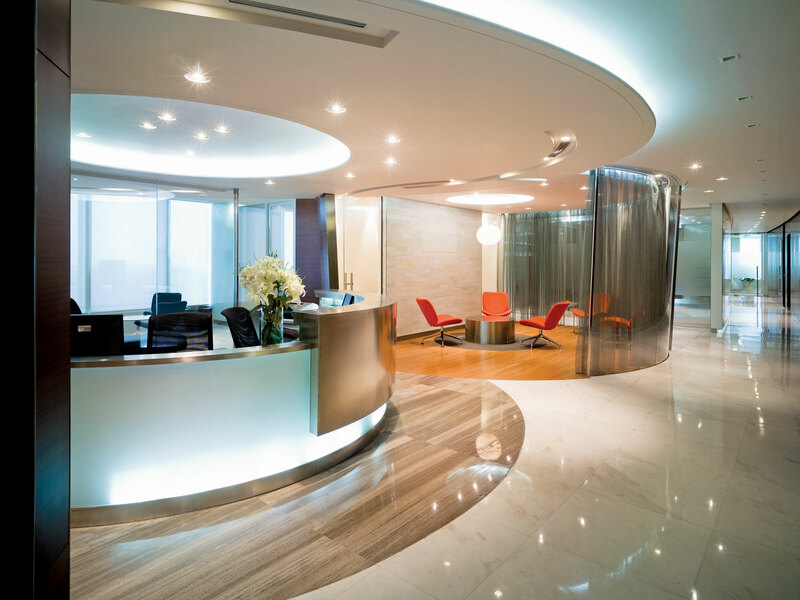 Different surfaces and finishes is up to you and if you need referrals we will be happy to take you directly to completed projects. If you are in the market for a new kitchen, built in cupboards, vanity or bar and is hands on then let us supply you with the cupboards and fitting you require to make this project an easy one. At our factory/showroom in Edenvale you can meet with one of our sales representatives that will assist you in what you need. Developers and contractors are welcome to bring their plans and ideas and let us design and manufacture your cupboards for you. As we manufacture ourselves, we can assist in non-standard sizes. A standard price list is available on request. Only the best quality materials and fittings are used in all our cupboards. We can supply knock down cupboards or assembled units. You can collect or we can deliver on site. Keen pricing and service are at the top of our list at Kitchen Hyper. Melamine cupboards can be manufactured within 2 days and wrap within 7 days. Click here to download our DIY price list.